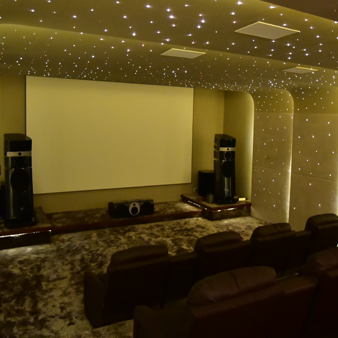 Digital Sound – We deal in audio visual solutions and specially crafted Home Theaters and Audiophile frameworks in Pakistan. 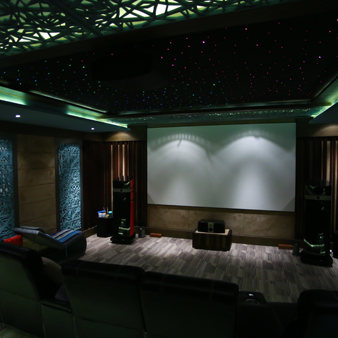 The reliable way to build your dream HomeTheater! Explore our products & deals. for the most demanding audiophiles. 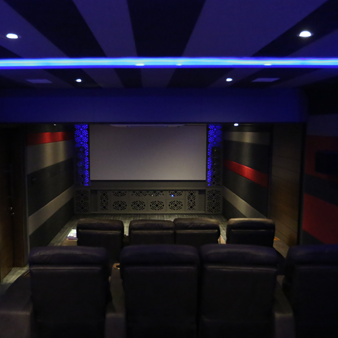 I got my first home cinema system from Desert Sound many years back since then I found the group of people absolutely phenomenal and professional to work with. Under the umbrella, you will find authentic and the best home audio equipment from world renowned audiophile manufactures. I would definitely order from them again and would recommend them to anyone looking to purchase home audio equipment. From the very start of our project Digital Sound delivered an exceptional service. They provided detailed plans based on our initial brief and as the project moved forward we were kept up to date with every aspect of the job. We were really impressed with the professional and accommodating attitude of the Digital Sound Team. The workmanship, knowledge and experience of the team is truly impressive, and their ability to solve issues on site is remarkable. Work was completed on time and to a very high quality finish. I would highly recommend Digital Sound.